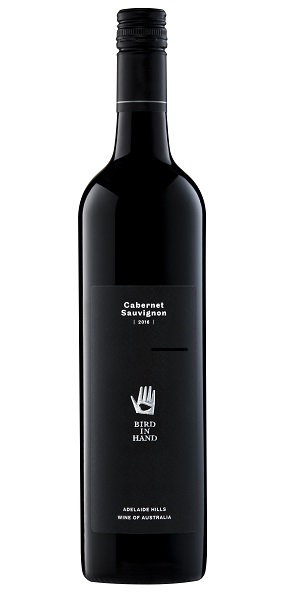 The 2016 Bird in Hand Cabernet Sauvignon reflects a wonderful vintage for Adelaide Hills Cabernet Sauvignon. Concentrated, intense aromas and flavours of cassis, black plum, cedar and violet are displayed. This is a full bodied and fleshy Cabernet that retains the classic structure of Cabernet Sauvignon, with long silky tannins framed in a tight acid line. Beautifully proportioned and deep, this is a stunning Cabernet Sauvignon that speaks volumes for the cool climate of Adelaide Hills.